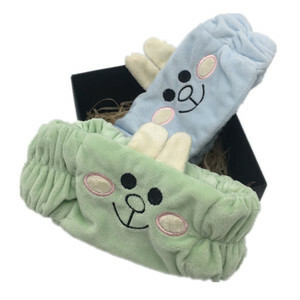 Jinhua Jiaoyan Accessories Co., Ltd.
Hefei Heenlong Trading Co., Ltd.
Yiwu Duofei E-Commerce Co., Ltd.
Hebei Fulaisaien Imp & Exp Trade Co., Ltd.
Jurong Dongyu Knitwear Co., Ltd.
Jiangsu FSD Knitting Co., Ltd.
Nanjing Maxship Textile Co., Ltd.
We're professional in producing many kinds of hair accessories, Welcome to visit our website for more products or send us your enquiry. Our Showroom We have many designs of each itme,and update new style every month. Kindly write to me please,i would like to send you our designs for your reference. 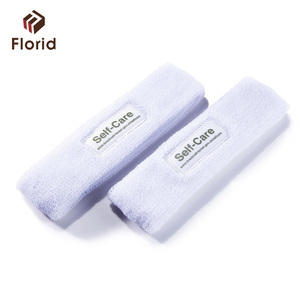 2.Provides comfortable pressure and maximum body heat retention around the head and wrist. Product photos Product process Service What can we do for you9 1. Provide the best quality and best price for you. is one of the biggest companies in Yiwu City, the distribution center of household articles. 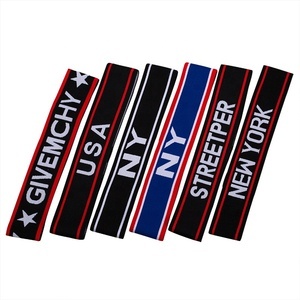 Guangzhou Ruiqing Sports Co., Ltd.
Free sample Wholesale custom logo polyester adult/kids Headband Item Name: Headband Material: polyester Size: 90*6cm or customized as per your request Print: Sublimation printing Color: As per customer requested Logo / design: Acceptable MOQ: 100 pcs per design Packing: one opp bag for per pcs, then packed in carton Production time: Sample in 2-3 days, Mass production: about 7-14days Payment terms: Western union, TT, Bank transfer Shipping Express delivery (DHL/UPS/TNT/FEDEX,ect) Product Process Our Factory Packaging & Shipping 1.Q:What is sample time 9 A: 2-3 days 2. Why Choose us 9 We have a exprienced design and production team , offer you good quality and best service. *Customer make the payment for deposit and send us Bank receipt. we do our best to make every customer maximize profits in every cooperation. We provide superiority of the highest of service,competitive prices and best quality D.
Shijiazhuang Runfuduo Import and Export Trade Co., Ltd.
Shenzhen Besto Industrial Co., Ltd.
Dongguan Henhenai Accessories Co., Ltd.
*We have large stock to ensure very short and stable lead time and can arrange shipments with special discount. We strive to each production link ,ensuring that all products can meet the national standard of environmental quality. We sincerely welcome friends from all over the world to visit our factory,do field visits. 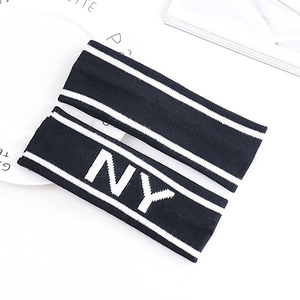 Yiwu Wedone Accessories Co., Ltd.
and we have more than 600 different colors with many different styles, such as solid, print, lace, tie dye, metallic, glitter, frosted glitter, foil hair ties. We can provide you fast delivery time, and we are always standing customer's position and try best to finish production within client's deadline!!! We are pride for our quality products, fast delivery, quick response, excellent service, and try best to provice customer good solutions. 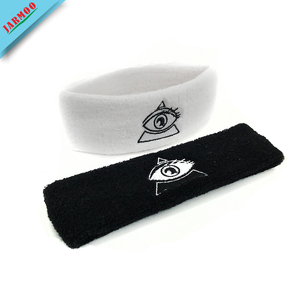 Alibaba.com offers 1,969 kids sports headband products. About 31% of these are hairbands, 27% are sweatband, and 3% are towel. 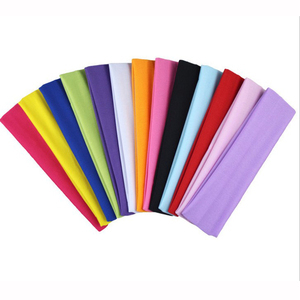 A wide variety of kids sports headband options are available to you, such as fabric, ribbon, and metal. You can also choose from kids, unisex, and women. As well as from free samples, paid samples. 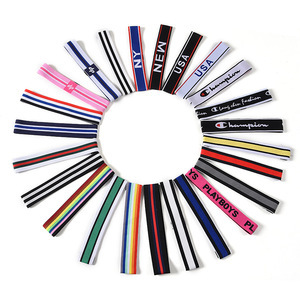 There are 1,971 kids sports headband suppliers, mainly located in Asia. 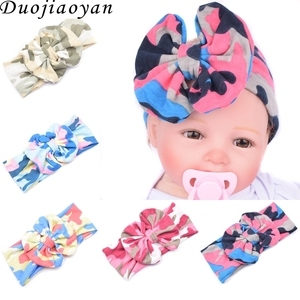 The top supplying countries are China (Mainland), Pakistan, and United States, which supply 99%, 1%, and 1% of kids sports headband respectively. 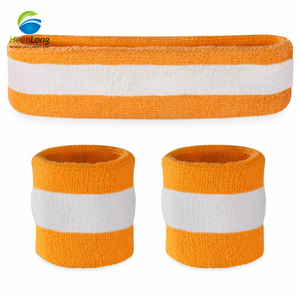 Kids sports headband products are most popular in North America, Western Europe, and Eastern Europe. You can ensure product safety by selecting from certified suppliers, including 438 with Other, 201 with ISO9001, and 128 with BSCI certification.